Northeast Dermatology — Malik Media | Branding. Marketing Strategy. Design. 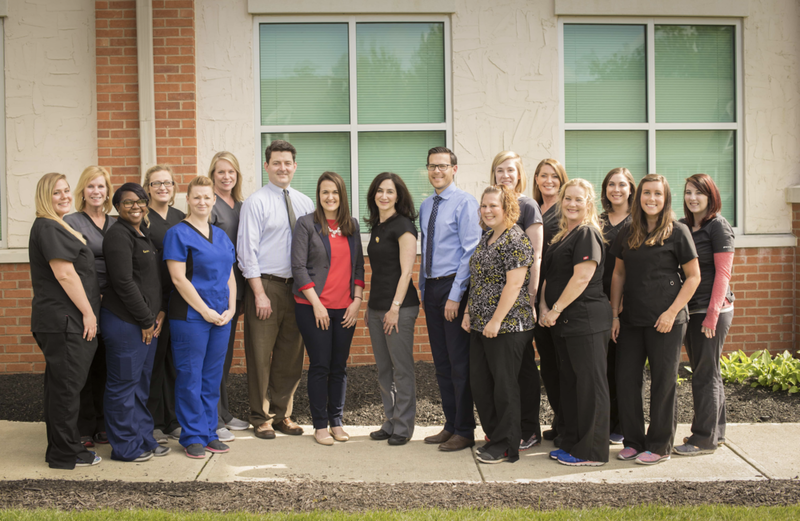 Like many private medical practices, before our engagement, the team at Northeast Dermatology wore many hats. The providers were tasked with seeing patients for 8-9 hours a day, leaving little time to stay in touch with their existing patient base, let alone find time to brainstorm marketing or patient acquisition strategy. What little strategy was created was executed by the front office staff who were often too overwhelmed with answering phones or simply not trained enough to execute these tasks successfully. Constantly being fed templated marketing materials from cosmetic companies, their marketing efforts were fragmented, infrequent, and unguided, and the practice struggled to maintain a consistent brand voice and visual identity using templated materials. Northeast Dermatology brought us on as their agency, hiring us to manage their brand, and that of their sister practice (SKIN: Dermatology & Aesthetics), from start to finish. We began by strategizing with the owners of the practice, creating a competitive analysis and analyzing what differentiates the practice from other competitors in the area. After this, with a firm grip on the practice's brand identity, we constructed an integrated marketing plan to guide all of their marketing efforts. To automate their booking process and better establish a digital brand presence, we built them a website that integrates with their existing practice management system so patients can request appointments online. Since launch, the new site has generated an average of $7,500 in additional revenue per month and over 20 new patients per month. 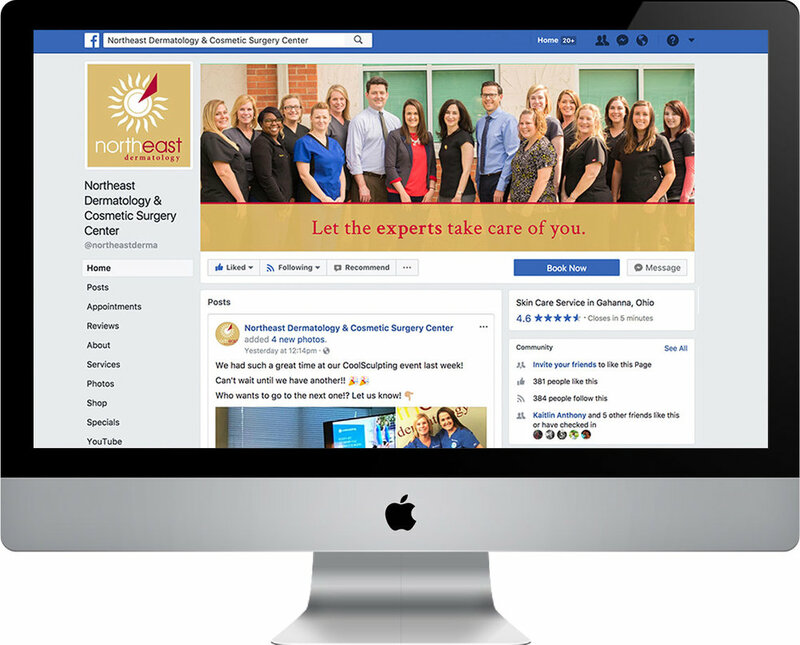 To attract new patients to the practice, we implemented an inbound marketing strategy that utilizes organic social media, paid Facebook advertising, and email marketing sequences to generate new leads for the practice. To nurture existing patients, we implemented an outbound marketing strategy that utilizes email marketing and LCD display ads in waiting rooms and exam rooms to retain existing patients with zero paid ad spend.